I love how the Asylum quickly pumps out crap, crap that I want to see. 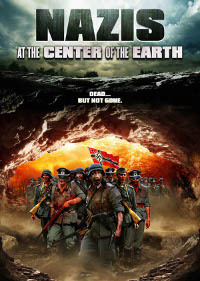 In fact, this looks better than Dead Snow which I found tedious, even when the zombies finally showed up during the last 15 minutes. In December, we had stills and on April 24th it'll be on DVD and VOD.